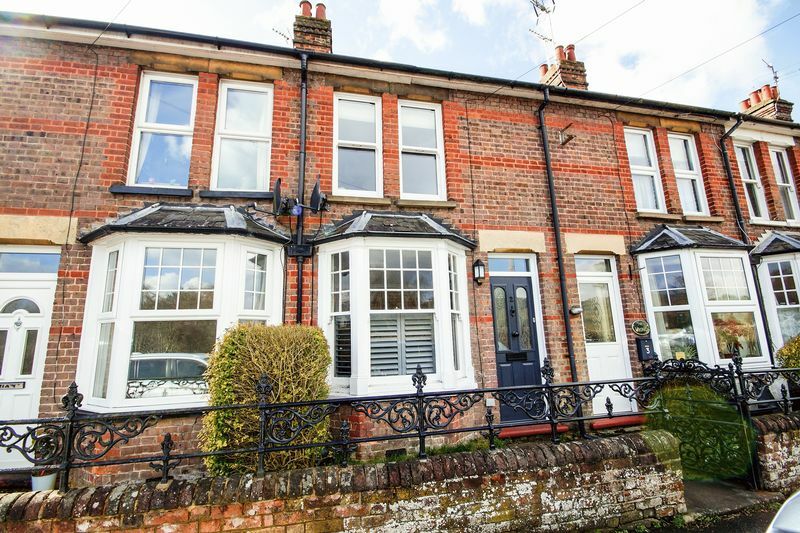 Refurbished character property within Great Missenden village. 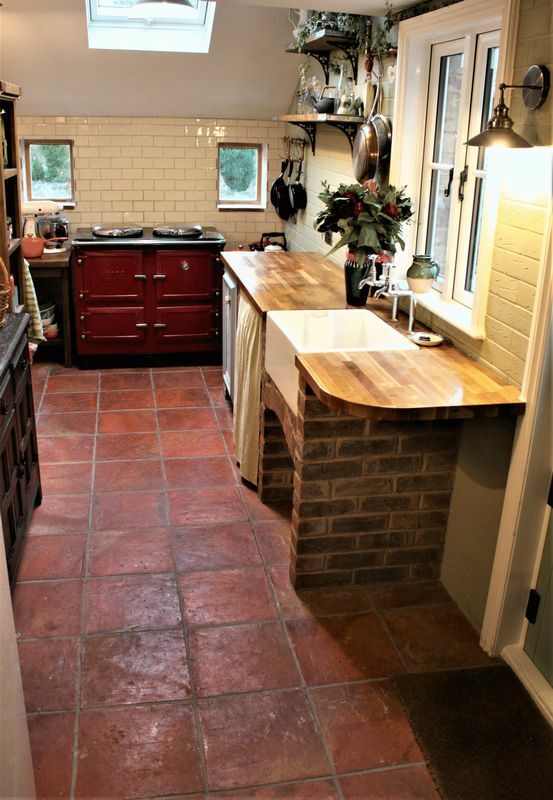 Refitted kitchen with ESSE range. Refitted bathroom with walk-in shower. Level gardens laid mainly to lawn. 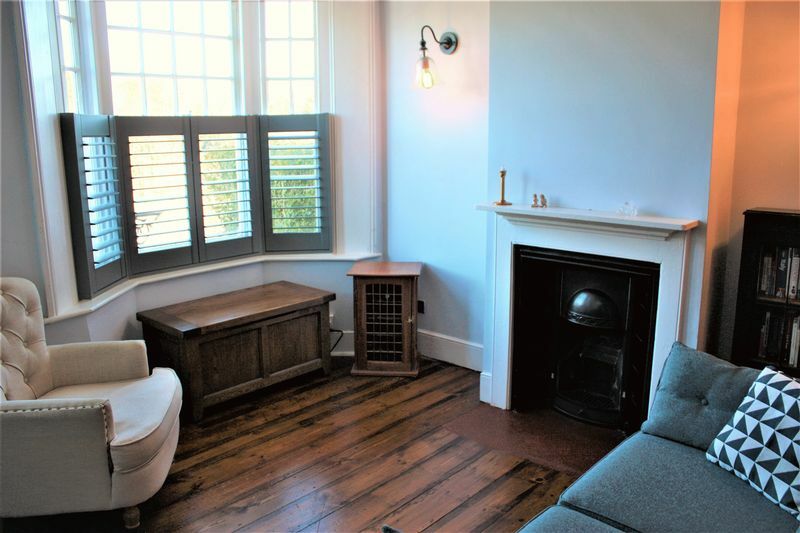 A comprehensively updated and refurbished two bedroom, mid-terraced, period cottage in a favoured location within the village, close to the excellent amenities. 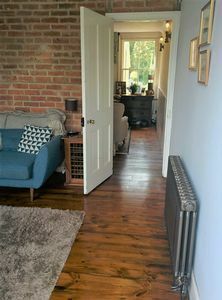 2 Mobwell Terrace has undergone a complete top-to-toe transformation over the past couple of years and has been rewired, replumbed and replastered to be as good as new. The style of the finished project is “Urban Chic” yet retains the integrity and character of the original cottage. 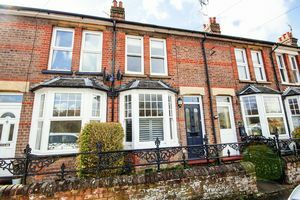 The property sits behind original wrought iron gates and railings with the front door opening directly into the front sitting room which has quality, replacement sash windows and a cast iron period fire place. 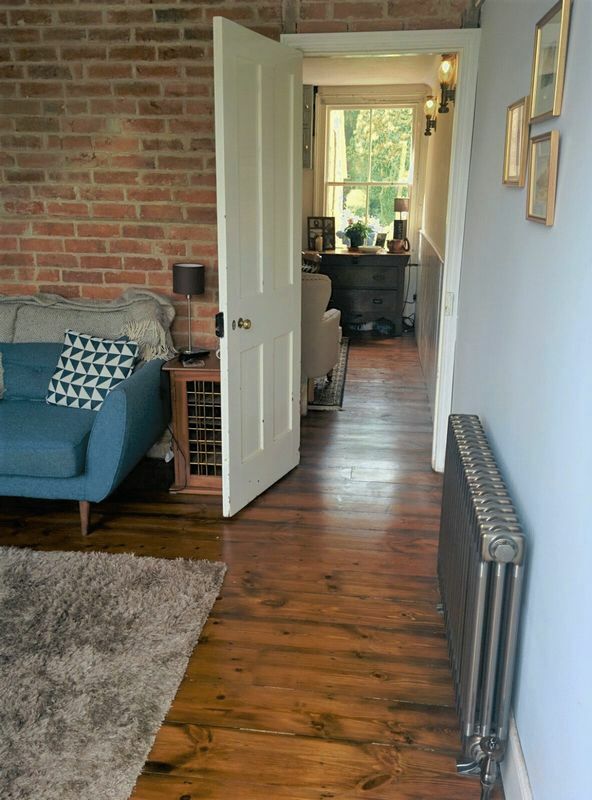 The stripped and polished floor boards throughout the ground floor provide a warm backdrop to the pale walls and exposed feature brickwork. 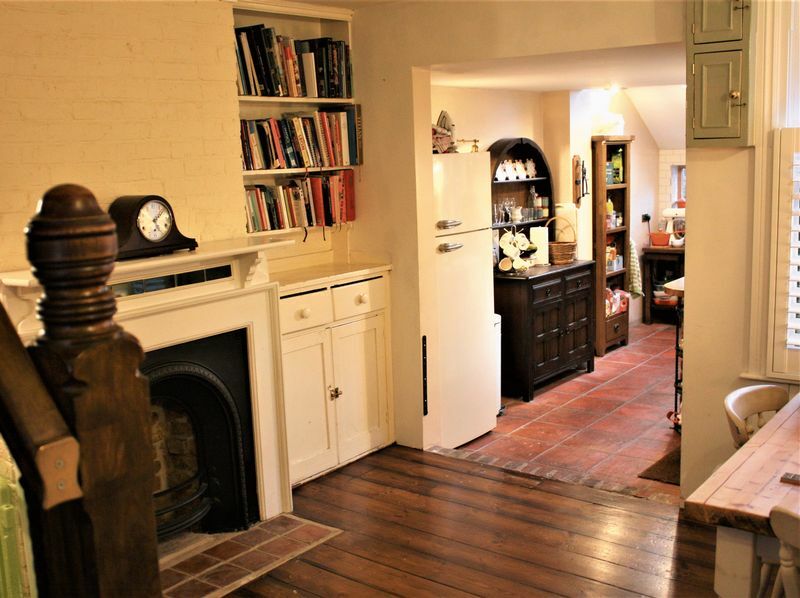 The dining room is in the centre of the house with stairs to the first floor, a second feature fireplace and a window to the rear allowing natural light into the room. 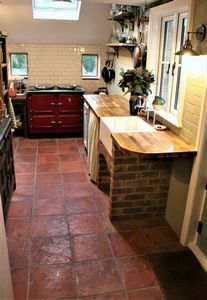 An opening from the dining room leads through to the deconstructed galley kitchen with butler sink and, as the star of the show, the red ESSE range cooker that sits under a Velux window that lights the cooking area and provides ventilation. 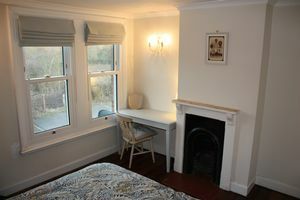 Upstairs, the master bedroom is at the front of the house and has lovely country views through the matching sash windows and has a feature period fireplace. Bedroom two is also a double bedroom with a window to the rear. 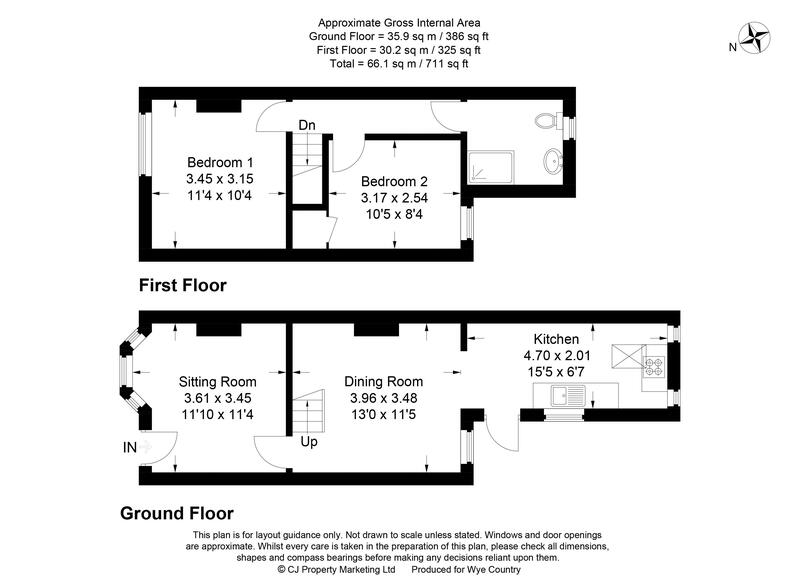 The refitted bathroom has a walk in double shower, W.C., basin and window to the rear. 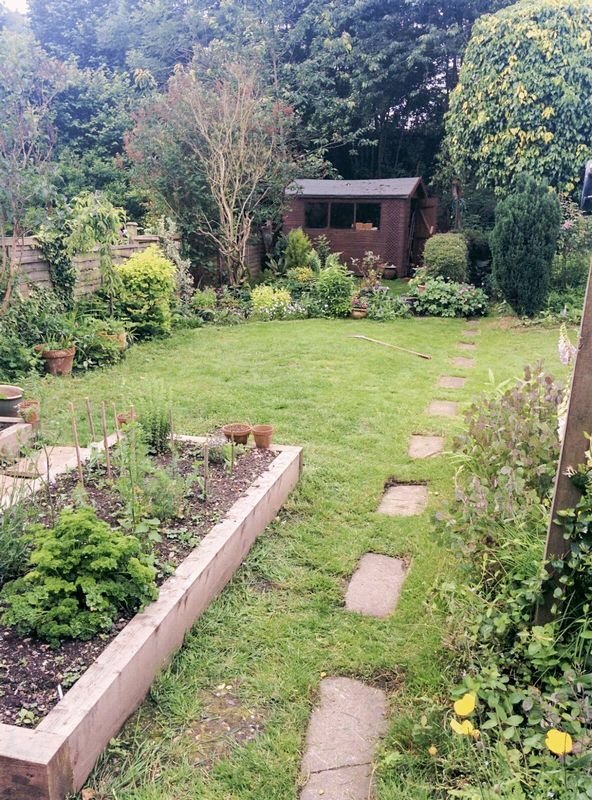 Outside, the rear gardens are level and laid mainly to lawn and are roughly to the left of the paving slabs in the picture; there is access across the neighbouring property for garden waste etc. Front aspect sitting room Dining Room G Galley kitchen Shower room Gas central heating Rear garden On street residents’ parking. From our offices in Great Missenden follow the High Street across the two mini roundabouts towards Aylesbury. Pass the junction with the Rignall Road on the left and the house can be found approximately 500 yards beyond on the left overlooking the fields.